Observation - UID Diptera - UK and Ireland. 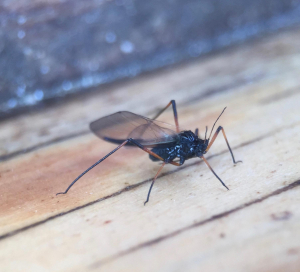 Description: Interesting long-legged fly with short stumpy body. Only about 5-7mm. Apologies as only one photo. Interesting long-legged fly with short stumpy body. Only about 5-7mm. Apologies as only one photo.